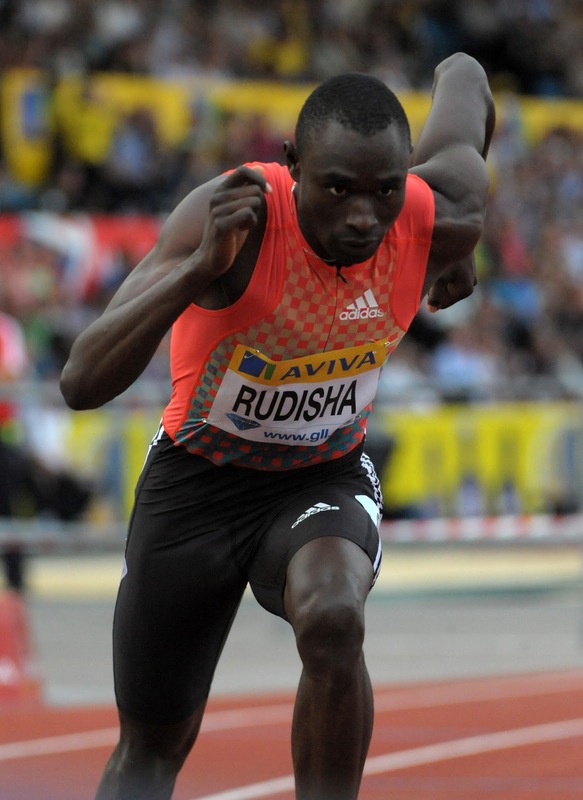 World record holder David Rudisha won the men’s 800m in a world-leading time of 1:41.54 (close to his 1:41.04, 2010 record) at the IAAF Diamond League meeting in Paris On Friday. Rudisha had predicted breaking his own world record of 1:41.01 at the Paris meeting before the London Olympics. He was followed by Spain’s Antonio Reina who clocked 1:45.62 while compatriot Albert Yego finished third in 1:45.68. In the men’s 3000m race, it was a 1-2-3 Kenyan sweep lead by Paul Kipsele Koech finishing in an impressive time of 8:00.57. He was closely followed by reigning Olympic Champion Brimin Kipruto (8:01.73) and Abel Mutai who finished third in 8:03.43. In the men’s 5000m race, Ethiopia’s Dejen Gebremeskel dominated to finish in 12:46.81 ahead of compatriot Hagos Gebrhiwet who clocked 12:47.53. Isaiah Kiplagat Koech finished third in 12:48.64. In the women’s 3000m race, Tunisia’s Habiba Ghiribi won in a new meet record of 9:21.81. Lydia Chepkirui came second in 9:29.02 ahead of third placed Ethiopia’s Sofia Assefa who finished in 9:29.57.